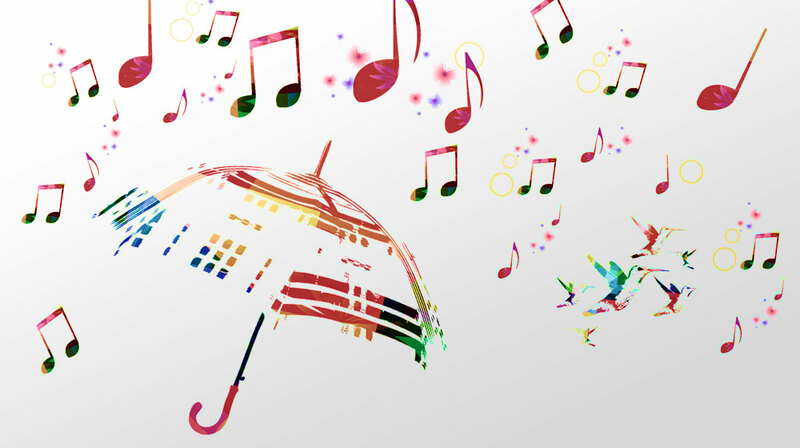 Back by popular demand we will be recommencing our monthly vocal CPD for primary and special school teachers, in preparation for Singing in the Rain. This massed singing event will take place on Tuesday 11th June 11.30am-12.30pm in Queen Square. Primary and Special schools wishing to take part are encouraged to nominate a member of staff to attend up to 5 free CPD sessions during which school staff are supported in learning the event songs and also methods of teaching them to pupils in their own school setting. These sessions will be at the Music School, 4.15-5.15pm.  Advance notice of Sing 4 Summer dates! Our primary and special school singing festival Sing 4 Summer will take place in St John’s Church on 1st and 2nd July and we will shortly be emailing details to schools along with information on how to book a place. To register your interest please click here to complete our online form.